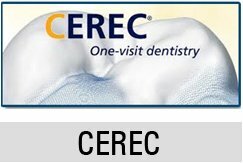 Home/Blogs/Why choose CEREC same day crowns? It is very important for a person to have strong and healthy set of teeth. However, there are some cases where dental cavity formation is inevitable. It is often caused by the person’s diet, habits and hygiene. Cavities that are not managed early may cause extensive damage to the tooth’s enamel which may need a dental crown to restore its natural look and function. A dental crown is a ‘cap’ shaped like a tooth which is used to cover the tooth that has undergone an extensive damage caused by dental cavities. Getting it usually requires two dental visits. During the first visit, your damaged tooth is cleaned and the decayed part is removed. The dentist will then get the impression of your tooth that needed the crown and will send it to a dental laboratory where traditional dental crowns were made. It could be made from a metal, ceramic or porcelain material. Only during the second visit, your custom-fitted dental crown is cemented to your affected tooth. It is time-saving. 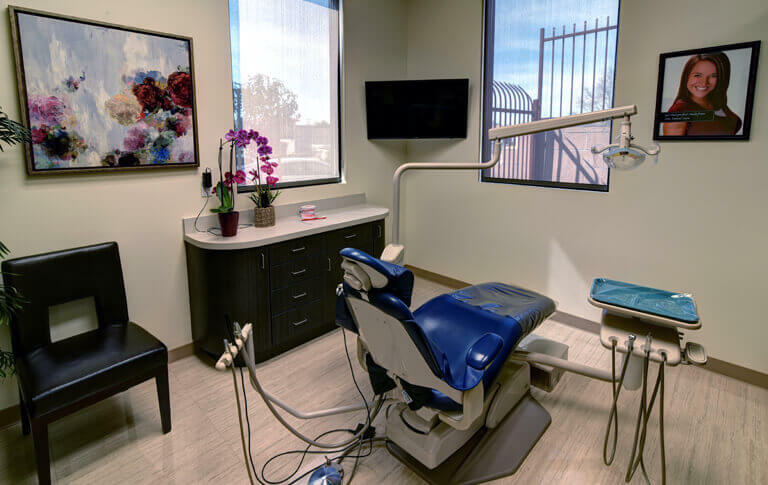 It allows you to have your dental crown put in place in just one dental visit. Its material is biocompatible. CEREC technology uses ceramic which imitates the appearance of your natural teeth thus making it aesthetically pleasing. It does not cause temperature sensitivity which is true in the case of dental crowns made from metals. It is durable. CEREC same day crowns have the same durability as those made from gold materials. It is more accurate. The impression made via CEREC technology is more accurate compared to traditional impressions. Taking dental impression is more comfortable. CEREC uses intraoral camera and CAD to take the impression of the tooth while traditional dental impression is done using sodium alignate. The only disadvantage of a CEREC same day crown is that not all patients are candidate for this procedure. Patients with extensive tooth damage that has reached the gum line needs a traditional crown rather than those CEREC made. Also, the damage in the front tooth needs a laboratory-manufactured crown because they are meticulously made than CEREC crowns. If you are interested with this kind of procedure or you have further questions regarding CEREC same day crowns, ask your dentist about it.